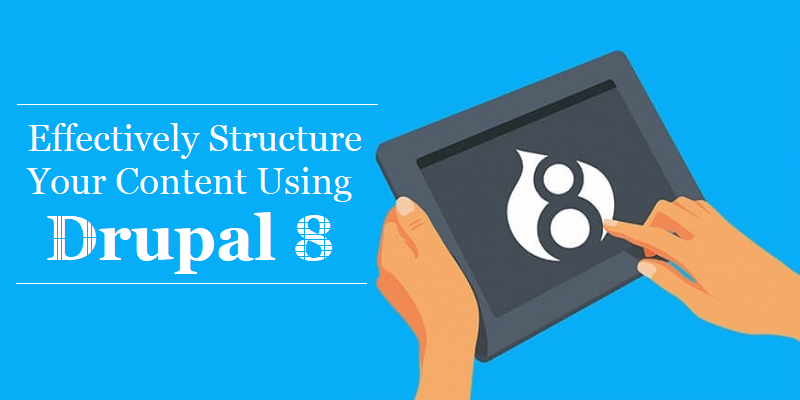 How to Effectively Structure Your Content Using Drupal 8? Drupal is a popular and a strong CMS platform and the prime reason of using this platform is that it easily adapts to the varied client’s content models. It helps us to easily create a map and structure the different types of complex content. So here in this blog, I will share with you how we can structure your content in Drupal and use the terminologies to define, link and even group the various types of content using the latest Drupal 8 version. In Drupal 8, every piece of the content is considered as an entity and in order to structure the site, it is important to define the various types of entities that will store your types of content. Let me explain this with an example. Suppose you have a publishing website, then we need to create entities like the books, editions, reviews, interviews, book categories and collections and etc. To begin with, we can start by drawing a map of all these on a white board so that the changes can easily be made by erasing and it is of course bigger than a piece of paper. Custom block, nodes, taxonomy terms and paragraphs are different types of entities, and each has their own unique properties that help to make it better suited for different content types and use cases. So, to structure your content, I have defined the most important Drupal terminology that you would need to complete your work. 1.Taxonomy terms: It is used to categorize the content and they are set in a hierarchy. They can be used to filter the content and then create the unique landing pages. 2.Custom blocks: Any content that can be reused throughout the site is a custom block and this can be embedded in the node. 4.Paragraphs: The content that is present within other content and does not require a dedicated URL is a paragraph. 5.Bundle: It is an entity sub-type and usually can have unique fields and settings. 6.Field: It is a component of the content for example the author’s name or the book title. In Drupal, the fields can be of a single values or a multi value. When you are developing your website, it is very important to mention how your users can actually access the content. 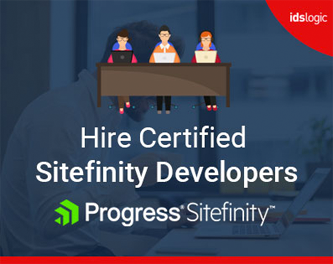 While creating the site map, you will probably picture the top level pages and these may have a link to the dynamic lists of content or there can be sub-pages that are added under them. How can You Link Your Content? 1.Menus for the static content: They are the static hierarchy of the content and in case if you are creating the permanent content for your site which will be relevant for a longer period of time, then you will have to link through a menu. 2.View for the dynamic content: If you have dynamic content that will be added to your site frequently and is too plentiful to be added to the menu, then it would be listed and linked to the views, which is the Drupal term for the List of Content. 3.Entity reference fields: You can easily add a link from a content item to another one by using the entity reference field or the link field. Suppose you have a book and you want to have it linked to other related books, then you could develop a content reference field.